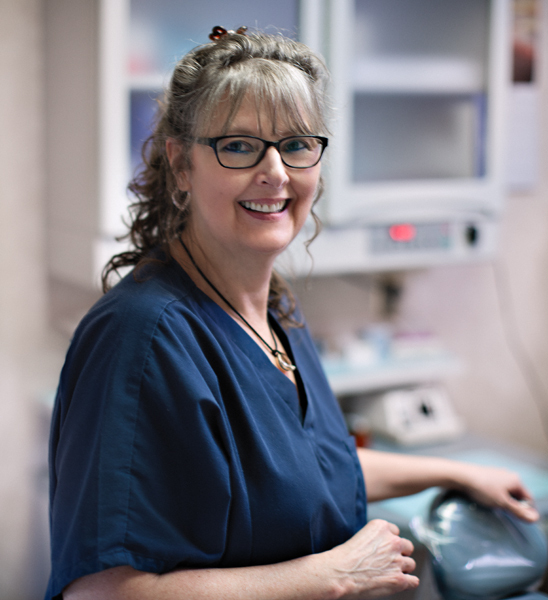 Heather is a Dental Assistant and has been with our team since 1983. She has been in the dental profession for 30 years. She resides in Hampton, NH. In her spare time she enjoys making jewelry, shopping and spending time with her family. 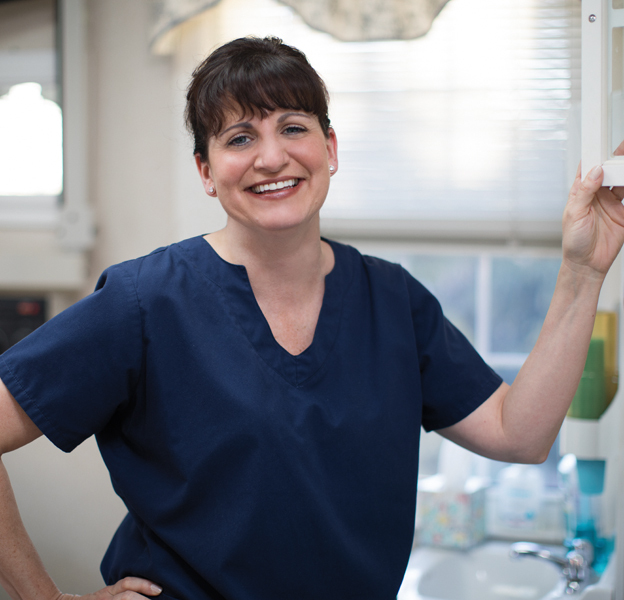 Mary Anne is a Dental Assistant and has been with our team since 1998. She has been in the dental profession for 14 years. She resides in Manchester, NH with her husband Dan, their son David and daughter Sarah. She loves to spend time with her family, camping and taking long walks. 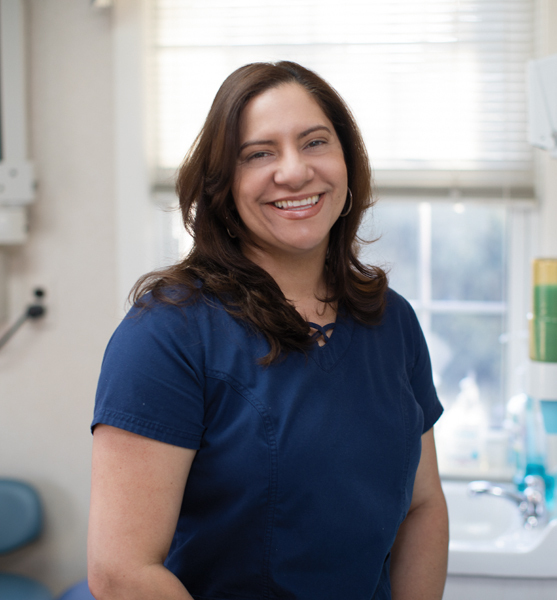 Solangel is a Certified Dental Assistant and has been with our team since 2006. She is a graduate of NECC. She resides in Methuen with her husband Wilton and sons Wilton Jr. and Gabriel. She loves to spend time with her family, working directly with people to provide them with the best service possible and visit the sick to help people in need. She is also bilingual in English/Spanish.